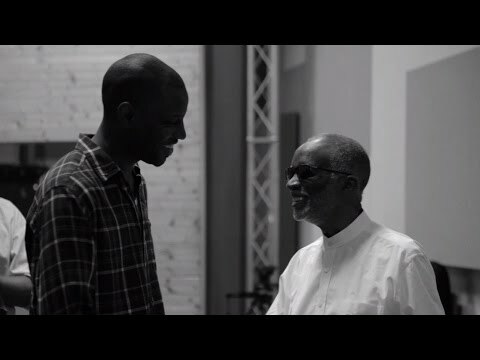 Ahmad Jamal does it again with the release of his newest album, Marseille. 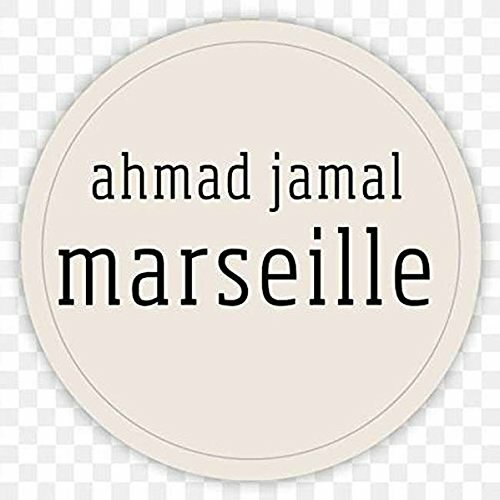 According to Jazz Village [PIAS], “Marseille is Jamal’s love letter to the iconic city in Southern France.” Throughout the album, we hear Jamal’s signature minimalist approaches, extended vamps, lush chordal harmonies, space and textures. This album presents a picture of the city through his expressive compositions and arrangements. Jazz has always been an evolving genre, drawing from popular and folkloric musics as inspirational tools for compositions. As for Ahmad Jamal, at age 87, he continues to demonstrate his ability to perform and compose in the jazz tradition with the highest level of artistry. Each track on this album (re)constructs musical forms and genres, offering new possibilities for jazz in the 21st century. Genres ranging from marches, New Orleans rhythms coupled with Southern Baptist influences (“Sometimes I Feel Like a Motherless Child”), and Afro-Cuban 6/8 rhythm (“Pots En Verre”) are all heard as Jamal expresses his emotions towards the city of Marseille. The title track is worth mentioning, as it is performed three times on this album, creating a sense of Jamal’s personal narrative. The album begins with the first iteration of “Marseille” featuring a steady march rhythm under lush chordal harmonies, supported by riffs in the piano and bass. The second iteration, placed halfway through the album, changes to a groove similar to Jamal’s arrangement of “Poinciana,” but includes a spoken word section (with lyrics by Jamal) performed by Abd Al Malik in French. The final iteration of “Marseille,” and final track of the album, features Mina Agossi singing Jamal’s lyrics in both English and French. Similar to a story structure, each variation of “Marseille” further explores Jamal’s relationship with the city. Malik’s use of rhythm mixed with brief pauses and repetitions, and Agossi’s warm tone and melodic embellishment evoke the emotional sensation described in the lyrics. If you appreciate the compositional style of Ahmad Jamal and his use of space and textures, then this album will most certainly not disappoint. This entry was posted in Blues, Jazz and tagged 2017, 2017 review, Ahmad Jamal, album review, CD review, French, Jamaal Baptiste, Jazz, Jazz Village, Marsielle, New Orleans by aaamc. Bookmark the permalink.